You are also invited to join me this Wednesday, November 30th at 12pm PT/3pm ET for an interactive online office hour. 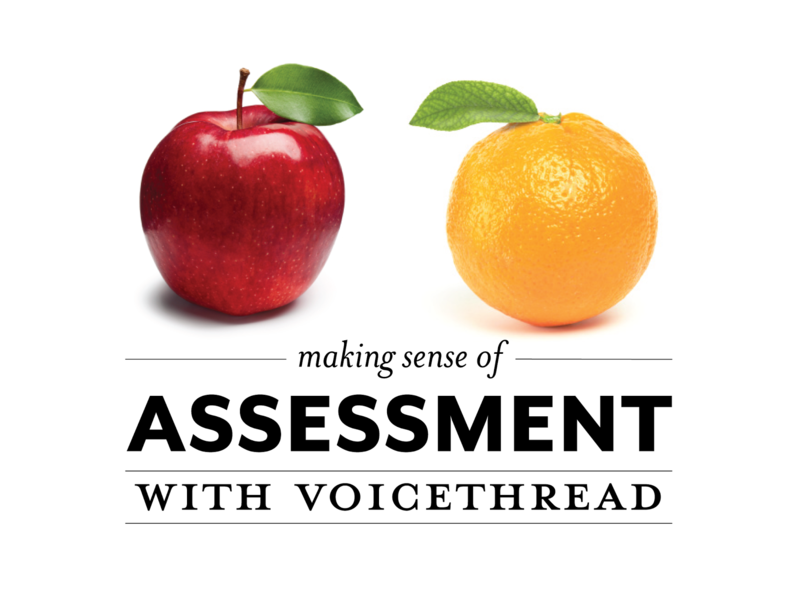 Bring your ideas and questions for an hour of engaging conversation about using VoiceThread for assessment! Participation is free but registration is required. 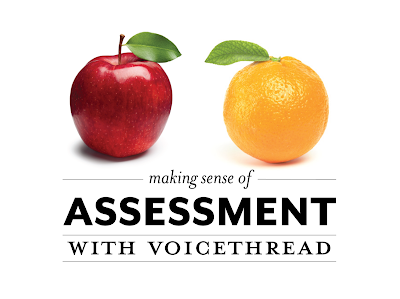 *Transparency note: I am currently consulting for VoiceThread as a Higher Ed Learning Consultant. This is paid position.